There are several museums in the Washington D.C. Metropolitan area. 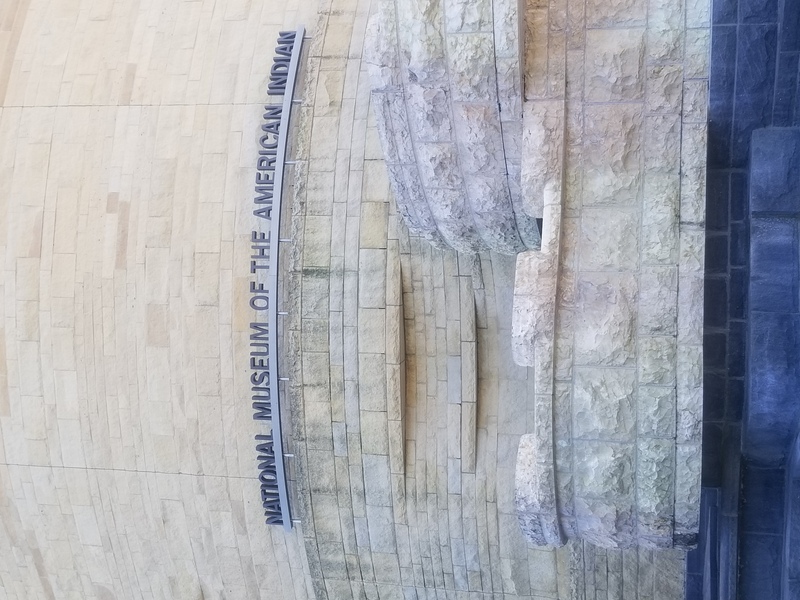 However, Potomac Job Corps Center had the opportunity to visit the exhibits at the American Indian Museum that consist of bringing the Native voices to the audience about the culture, experiences, and life of being a Native Indian. Students were able to understand the values and richness that has always been within the Native American culture.